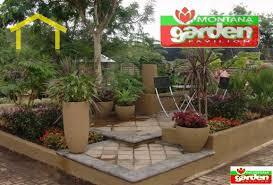 Montana Garden Pavilion Garden Centre is situated on the Kaapsche Hoop Road, Nelspruit. 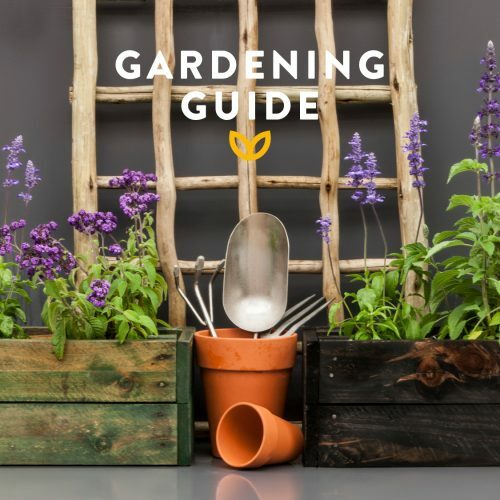 It is a top-class garden centre that strives to be a one-stop centre for all gardening, pet and lifestyle needs. 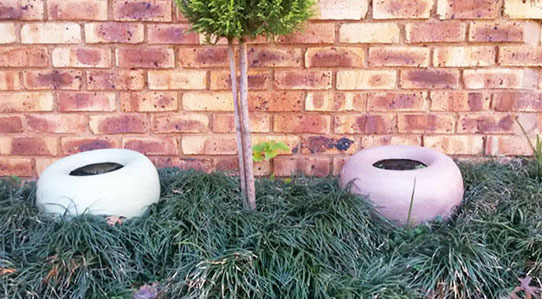 We treat the environment with care, and try to make sure that this policy of caring and “greening” is mirrored in all our day to day activities. 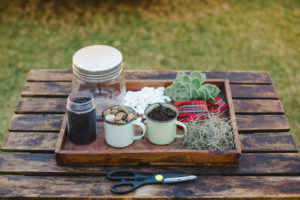 Montana Garden Pavilion Garden Centre, Nelspruit, has won numerous awards and is rated as the top Garden Centre in Mpumalanga. 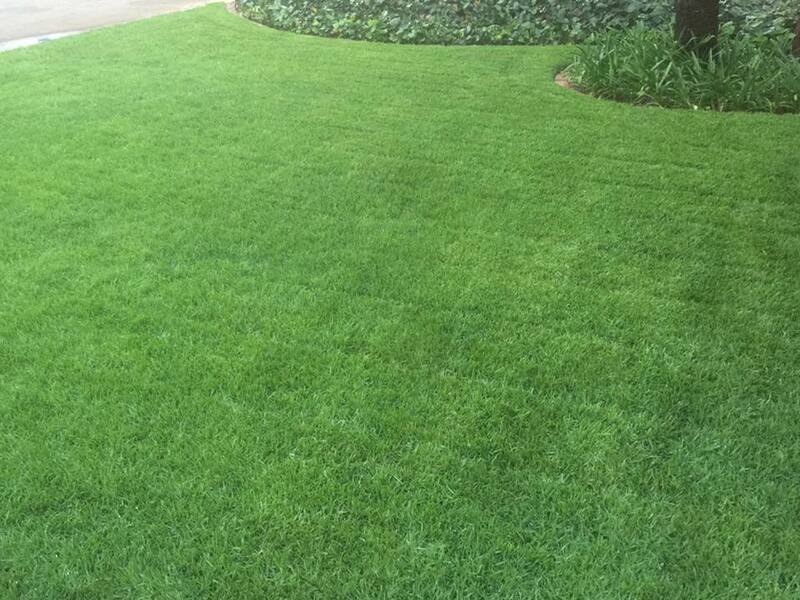 We offer the quality products and maintain our high customer service standards. Snakes, goldfish, koi fish, birds, dogs, cats, hamsters, guinea pigs and rabbits. Large selection of tropical fish. Pet Accessories and Food: for dogs, cats, birds, fish, reptiles, hamsters etc. Cages: for snakes, birds and a number of other animals. We are stockists of MONTEGO CLASSIC. Equipment: like filters, pumps, light fittings, heaters fish tanks, fish bowls, aquarium plants and many more. We give professional advice on how to care for your pets. Majority of staff been with us for many years.